There’ll be a gusty start to the week with Storm Henry making landfall and looking to the week ahead, there’s more rain, snow and wind in store, according to Met Eireann. A status orange wind warning is in place today (Monday) as strong south-west winds batter much of the country, particularly along the western seaboard. It will be very windy with strong to gale force southwest winds and severe gusts that will strengthen in the late afternoon and evening, with storms in the west and northwest. The wind warning is in effect until midnight tonight. There is also a status yellow wind warning in place for Leinster and counties in the midlands. Winds are to gust to 110km/h peaking this afternoon and evening. While there are two warnings in place, it is expected to becoming increasingly sunny today, with afternoon temperatures of 5 to 9 degrees. Tonight (Monday) is expected to be very windy, with storms near north west and north coasts, but winds will gradually ease overnight. Scattered showers will continue, becoming heavier and more prolonged in the northwest towards morning. 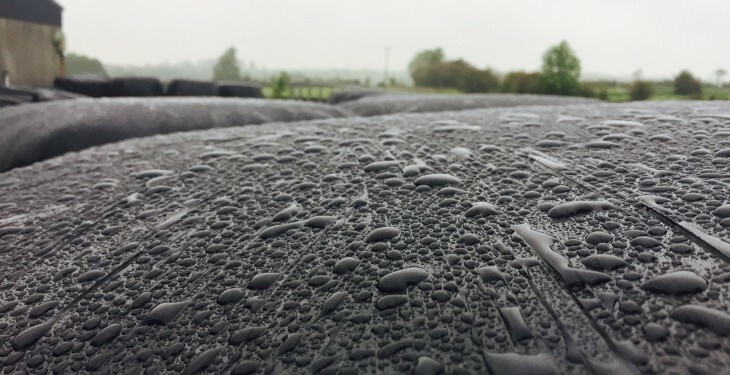 Tuesday will be cold, blustery and mostly cloudy with heavy or prolonged showers of rain or hail, a few of them thundery, according to Met Eireann. They’ll turn increasingly wintry in the late afternoon and evening with some snow in the northwest hills. There will be highest temperatures of 5 to 7 degrees with fresh, gusty westerly winds. 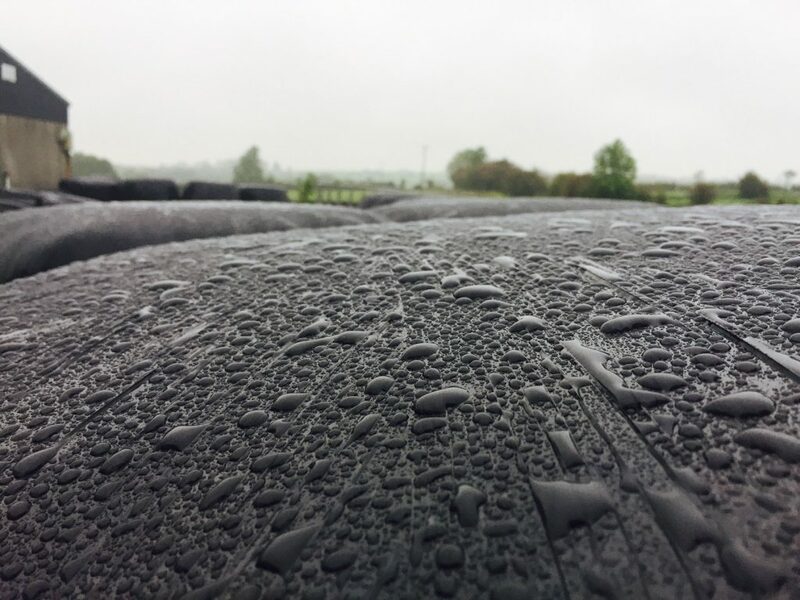 As the week progresses, winds are expected to calm and Met Eireann has said that there may be some slight improvement in trafficability on better-drained lands. However, all other lands will remain saturated or waterlogged. Wednesday is due to have moderate westerly breezes, but will be cold with bright or sunny spells, with highest temperatures of 6 to 9 degrees. Thursday will be mild and breezy with outbreaks of rain and drizzle while there will be highest temperatures of 9 to 11 degrees with moderate to fresh southwest winds. Drying conditions for the week ahead will be no better than moderate throughout the week and will be poor for the majority of the time. Friday will be wet with rain spreading eastwards to all areas and becoming heavy at times. This is promised to clear in the evening with very cold conditions and wintry showers following on Friday night. Current indications suggest that Saturday will start off dry, but wet and windy weather will spread from the southwest. This will clear then on Saturday night with colder weather and showers following overnight. This looks set to continue into Sunday.